Solon's Rayon-Tipped Proctoscopic Applicator has a larger surface for optimum preparation of the sampling area. 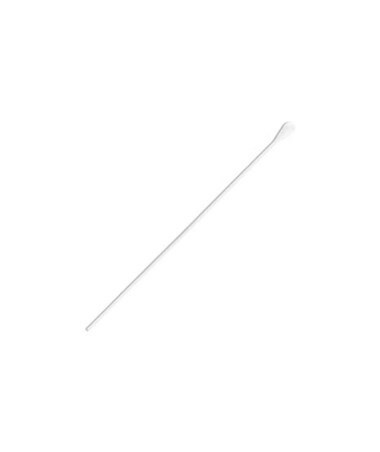 OB-GYN Proctoscopic applicators may be autoclaved for use in a sterile setting and may also substitute as an oral or throat applicator or for topical use. 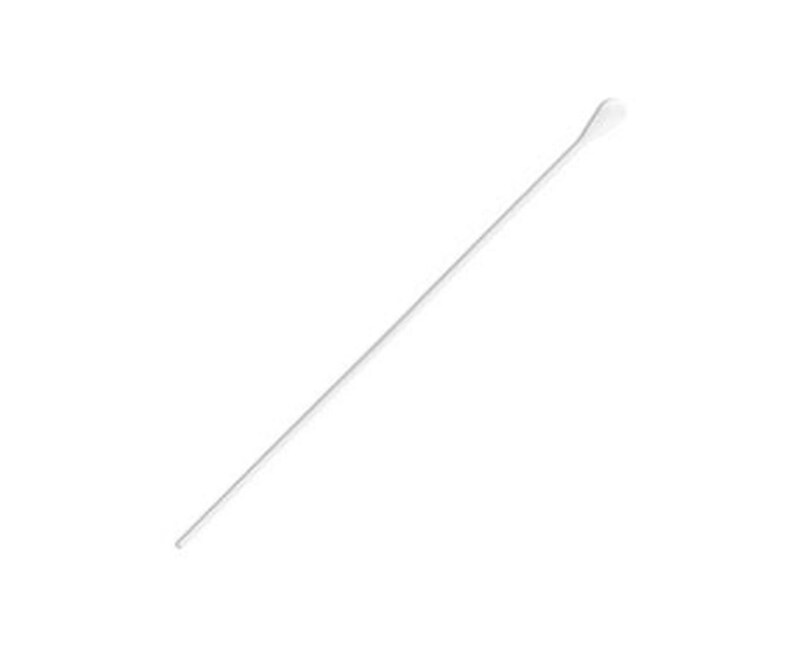 The applicator measures 16" x .16," is non-sterile and uses a polypropylene stick. We offer Solon's Rayon-Tipped Proctoscopic Applicator by the box or the case. Select from the drop down menu above and order online direct by clicking "add to cart!"